Rumour has it that HTC will only be announcing one flagship smartphone this year, and that phone is going to be the its U12+. 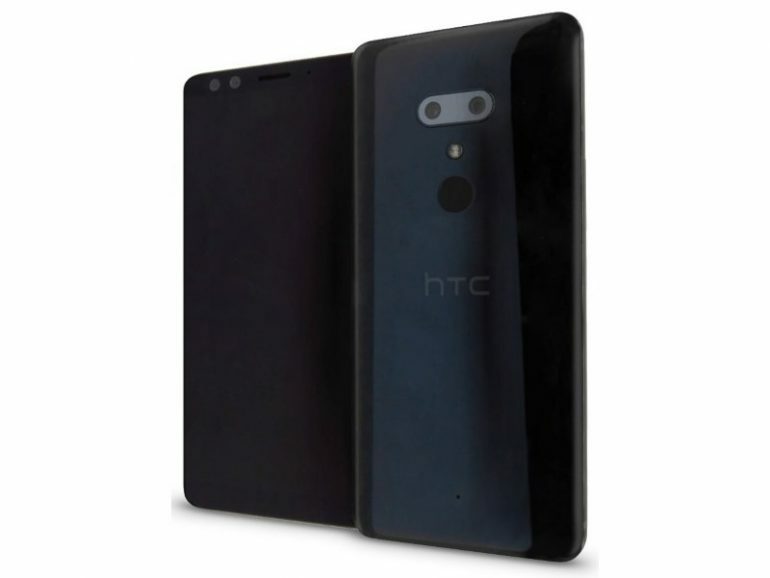 According to reports, HTC’s decision to release only one premium smartphone this year boils down to the company’s decision to “streamline its phone operations going forward,” which means that it won’t be sticking to the usual two flagship devices per year. Instead, the U12+ will be the company’s top-of-the-line phone for the year; reportedly featuring the Snapdragon 845 SoC, 6GB of RAM, a massive internal storage capacity of 256GB. On top of that, it would feature a dual 12MP and 16MP camera array for its main shooter. In practice, limiting the number of flagships devices in a year would be a good things, as it would give consumers fewer models to pick from. Moreover, the shift would essentially allow the smartphone manufacturer to focus its time and resources in developing its next flagship device for the following year. 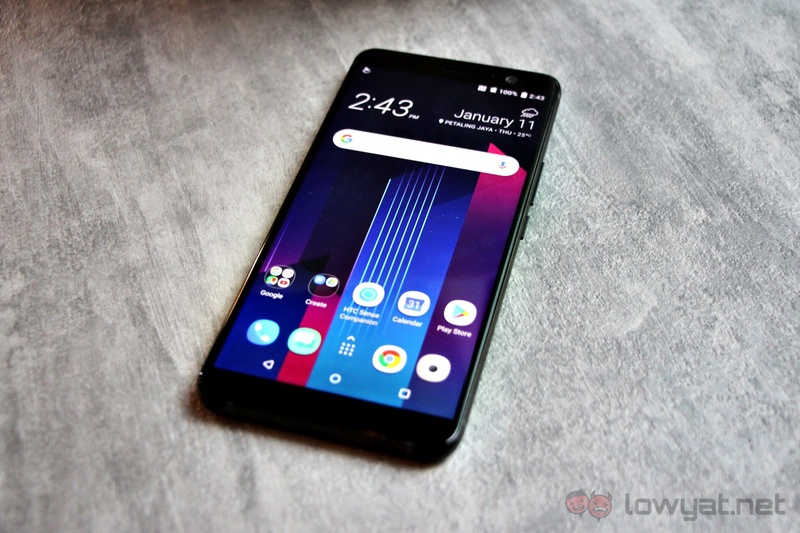 The HTC U11, which the company announced last year. In HTC’s case, timing is also a crucial factor; at the time of its launch, the U11 was overshadowed by a massive wave of other flagships from its competitors, which led to poor sales figures for the phone.